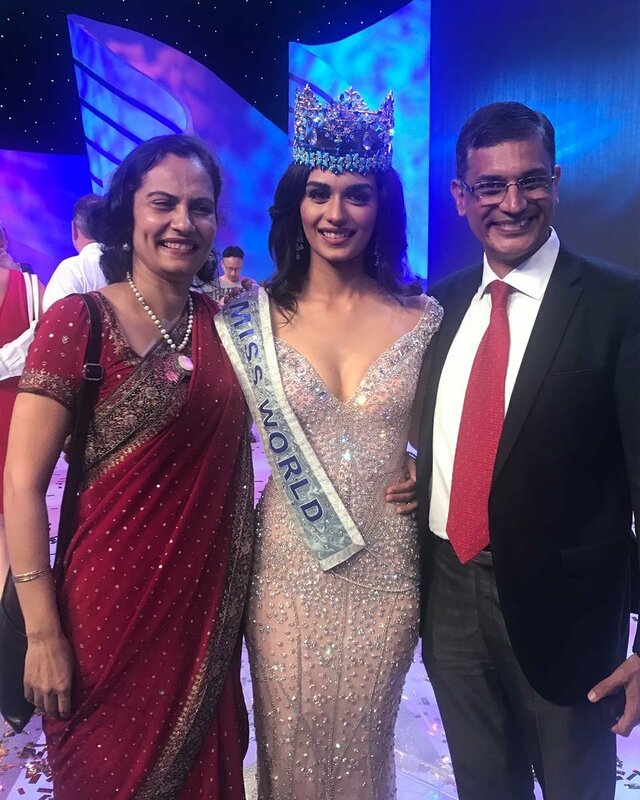 17 years after Priyanka Chopra was crowned Miss World, India has grabbed the prestigious crown once again. 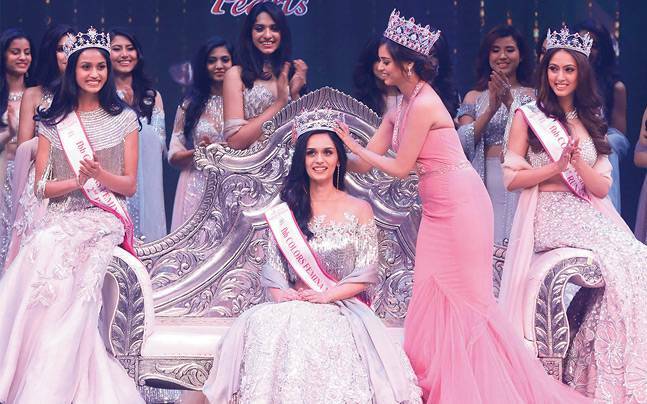 Haryana born and raised Miss India Manushi Chhillar, was awarded the title in a prestigious ceremony. The 21 year old beauty is a medical student, and has been raised by doctor parents. 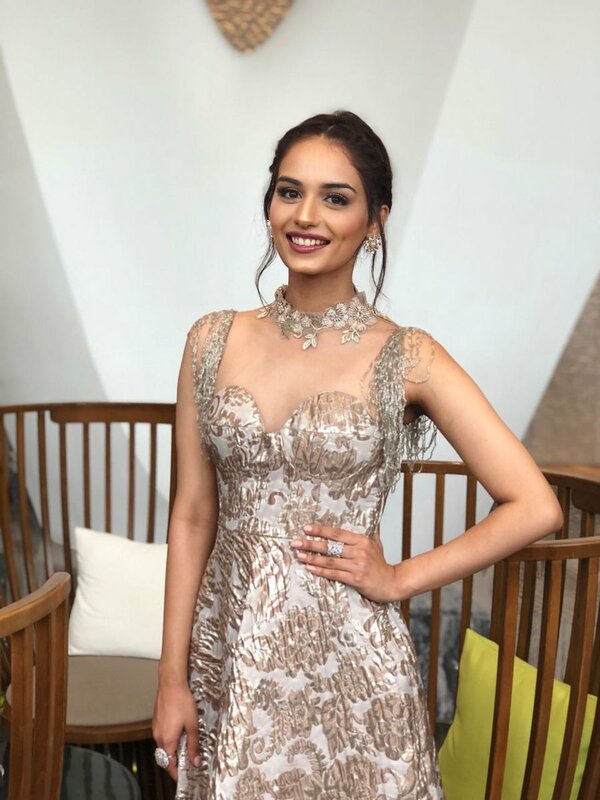 In a response to a question posed by judges, that which profession should get the highest salary and why, Chhillar cited that it is a mother who should get the highest salary, though it is not about the cash, but love and respect too. 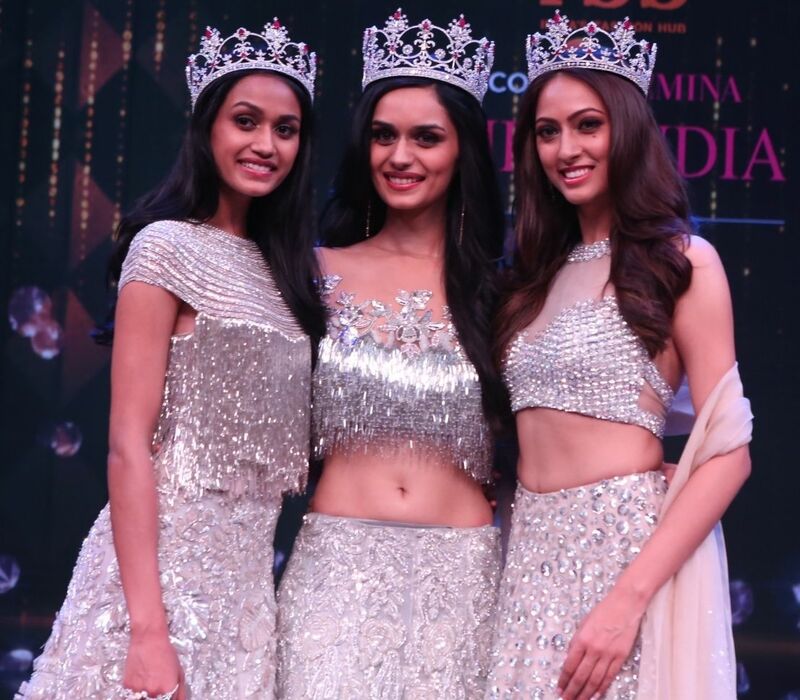 Out of 40 contestants, the Miss India was quick to reach the top 15, and was finally passed on the crown by the 2016 Miss World, Miss Puerto Rico.